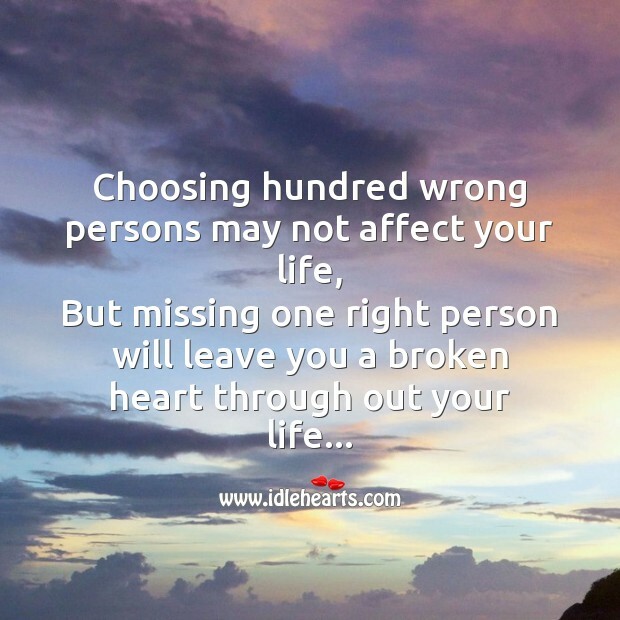 The Best Broken Heart SMS. Use image quotations as wallpapers, backgrounds to help inspire and keep pushing forward towards your dreams. 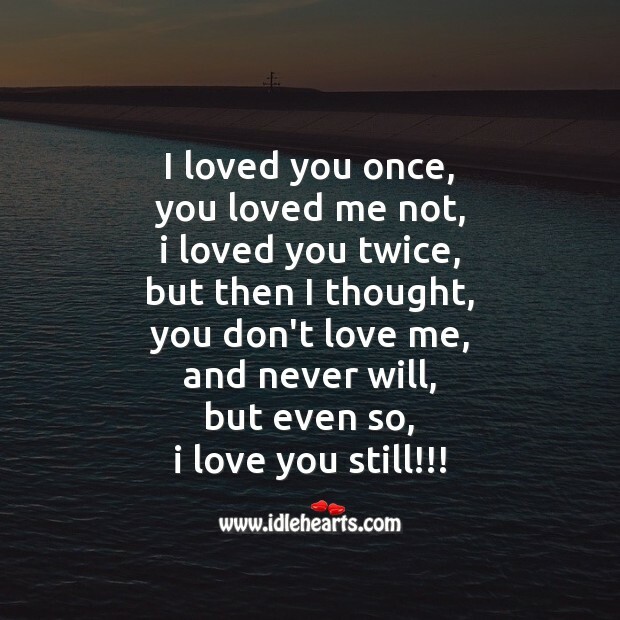 I loved you once, you loved me not, i loved you twice, but then I thought, you don't love me, and never will, but even so, i love you still!!! 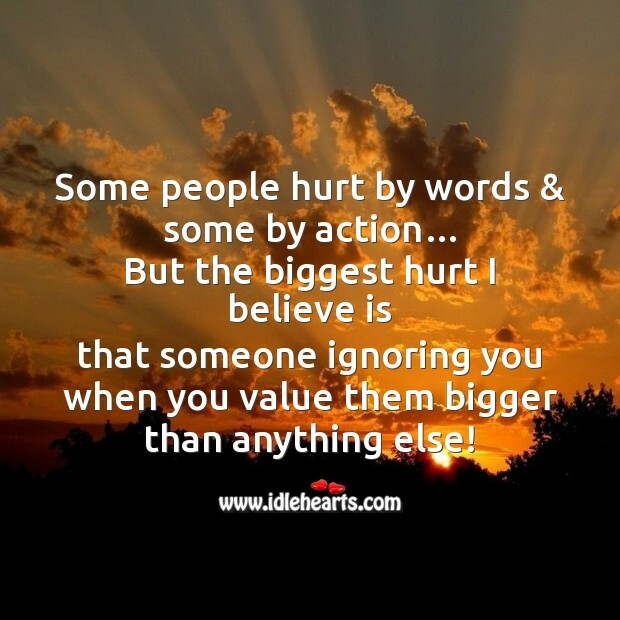 Some people hurt by words & some by action… But the biggest hurt I believe is that someone ignoring you when you value them bigger than anything else! 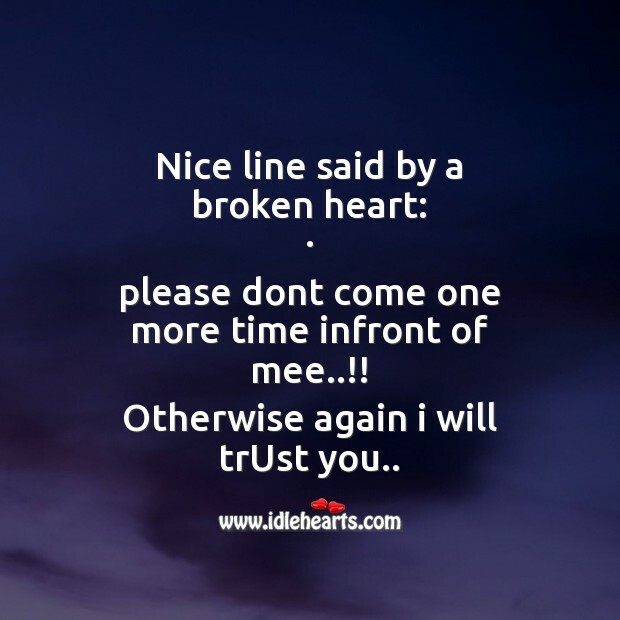 Nice line said by a broken heart: . 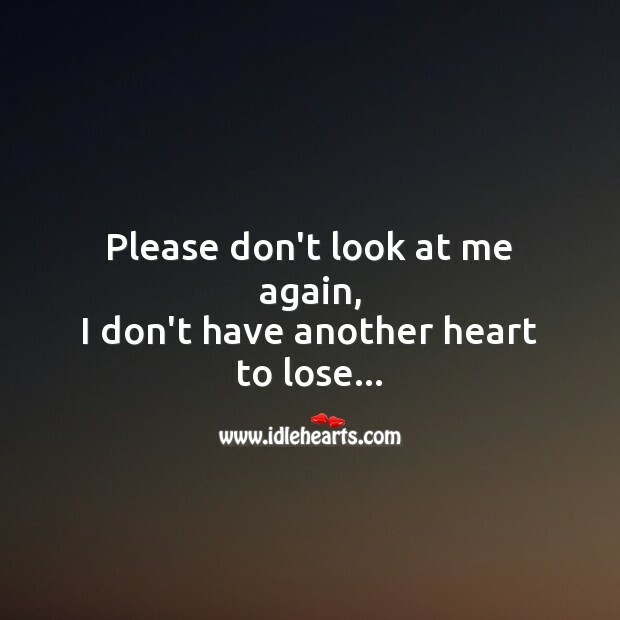 please dont come one more time infront of mee..!! 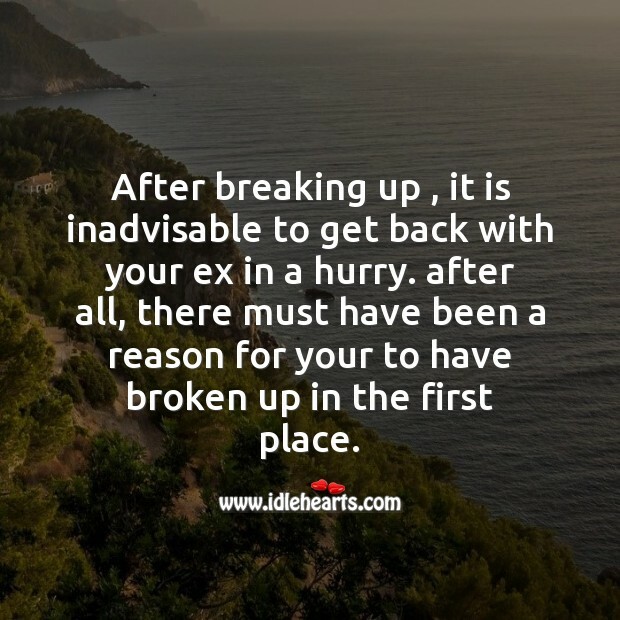 Otherwise again i will trUst you..
Majbooriya hamari wo jan na sake, Guzarishe hamari wo maan na sake, Kahte hai wo marne ke baad bhi yaad rakhege hamey, Jo jite ji hame "PÅHÇHAAÑ" na sakey..
Darya wafaon ka kabhi rukta nahi mohabat mein insan kabhi jhukta nahi khamosh hein hum unki khushi k liye aur wo smajh bethay hein k dil humara dukhta nahi. 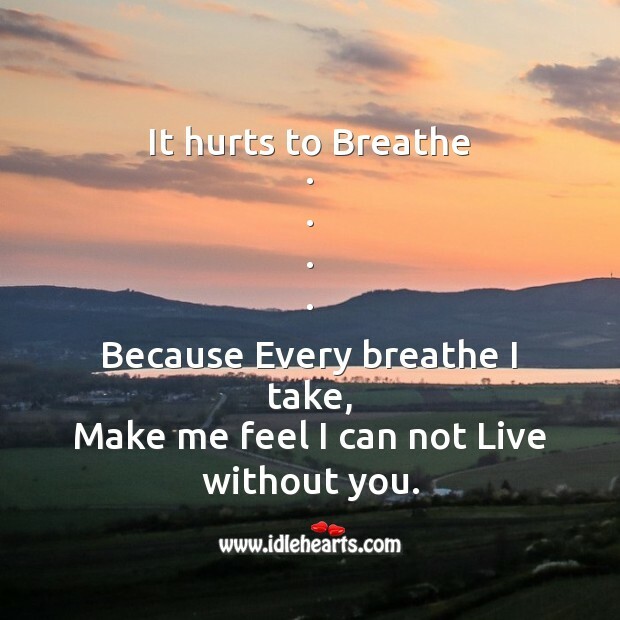 It hurts to Breathe . . . . Because Every breathe I take, Make me feel I can not Live without you. 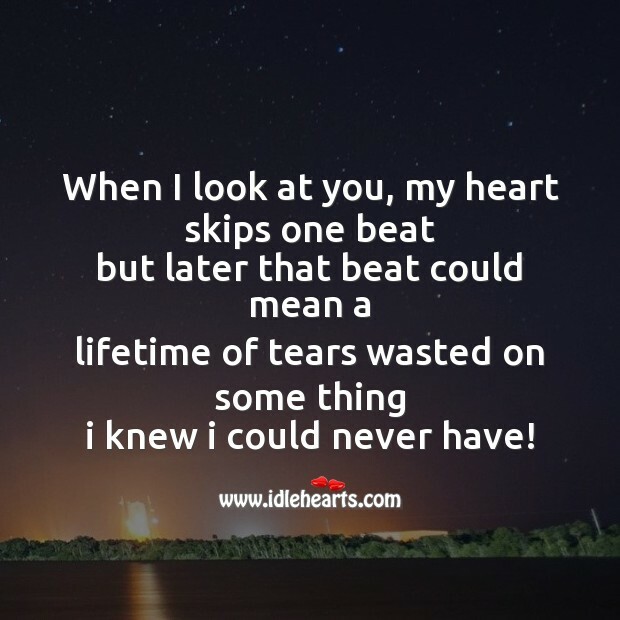 When I look at you, my heart skips one beat but later that beat could mean a lifetime of tears wasted on some thing i knew i could never have! 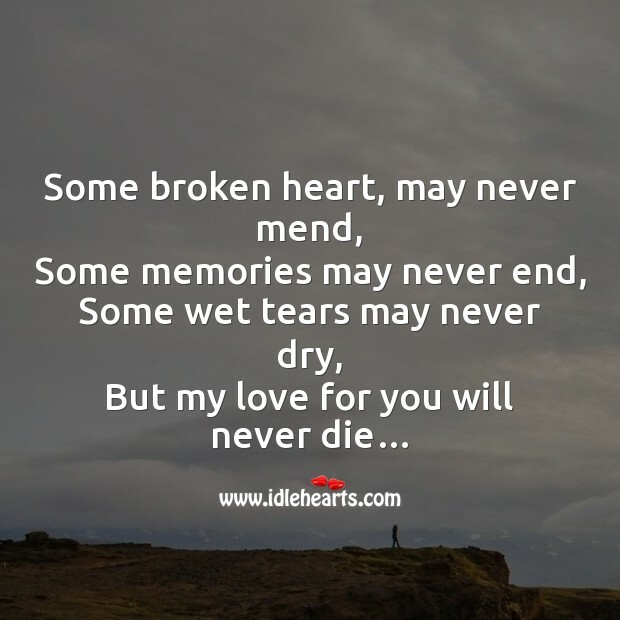 Sad lines by broken Heart- you touched my Heart wit a thousand Pleasure and broke it into Million Pieces. 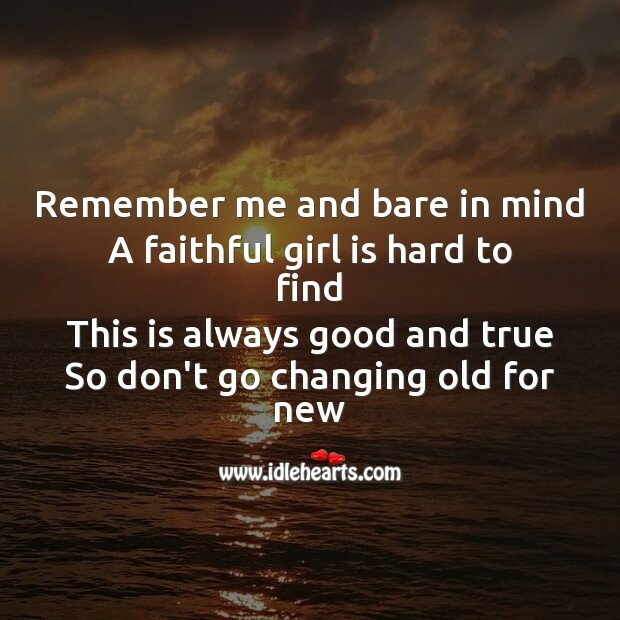 I Like the Girl Who Cheated Me, In the name of love. 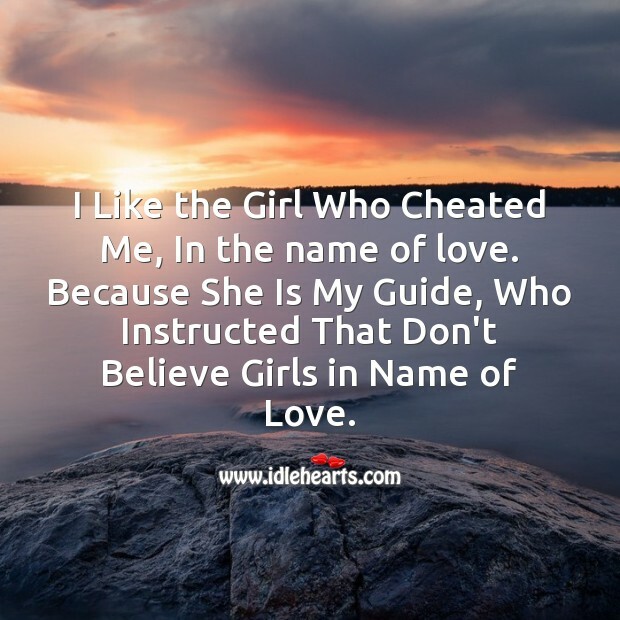 Because She Is My Guide, Who Instructed That Don't Believe Girls in Name of Love.